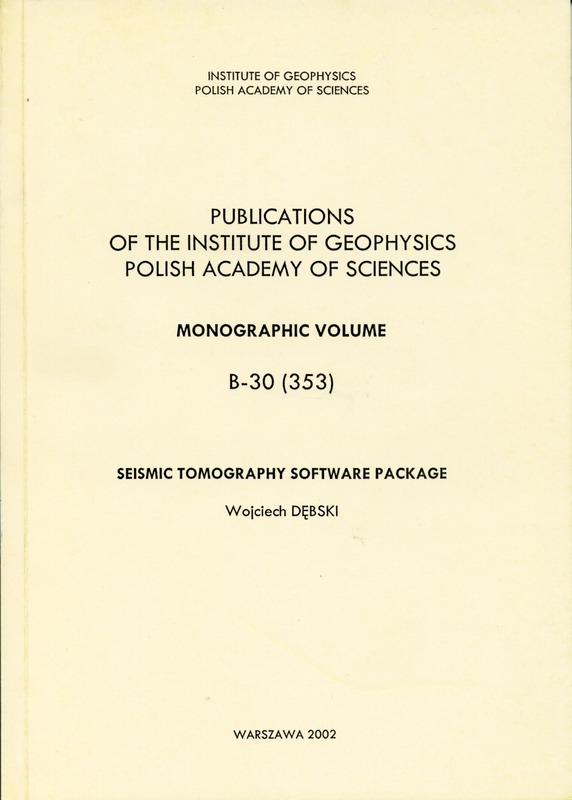 The goal of this paper is to provide a complete description of the TOM3D software package I designed for 3-D local seismic tomography data processing. The paper describes all implemented algorithms, syntax of subroutines calling and data file formats. The effecient use of this package requires some working knowledge of Unix-type operating systems like Solaris, Linux, FreeBSD, etc. For users having limited experience with the Unix Operating System a very brief introduction to Unix shell programming is also provided. Application of all subroutines is illustrated by example script files, and listings of input and output files. 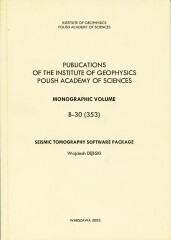 They are intended to provide readers with some hints on how to build their own working environment using the flexibility of the subroutines of the package. You have selected citation for export. 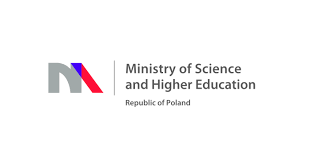 Project "Preparation of online version of articles and ensuring their authenticity published in Publications of the Institute of Geophysics, Polish Academy of Sciences Geophysical Data Bases, Processing and Instrumentation"- financed under contract no.646/P-DUN/2018 from funds of the Minister of Science and Higher Education of the Republic of Poland, allocated to science dissemination activities.